Here is BODYFUELZ wishing Andrew Flintoff a speedy recovery after his successful knee surgery.Flintoff sustained the injury during a three-match stint with Indian Premier League side Chennai Super Kings. 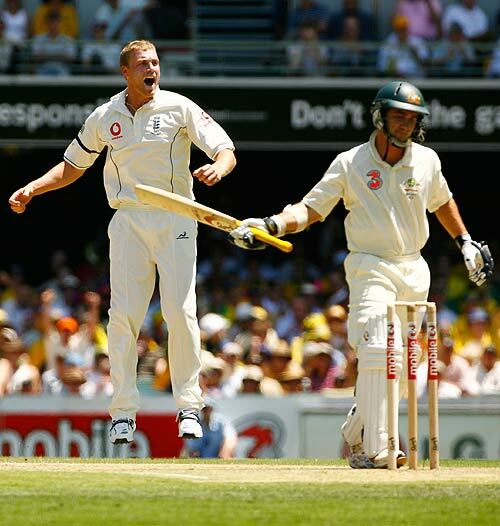 There is a reason on why Andrew Flintoff and his physio should get in touch with us . Because we can help his recovery from his knee injury faster than he can imagine. But why do Athletes damage their joints ? Because they push themselves harder and faster than normal people like us. When they plan high intensity games their bodies tend to wear out or become injured more often than an average person . One of the most common joints that get injured are the Knees and Ankles. The main reason is the wear and tear of these load bearing joints and the cartilage between joints which acts as a shock absorber for the joints. So how can we help Freddie ? Our GLUCOSAMINE , designed for people with knee injuries and joint pains is just the right WONDER MOLECULE. Glucosamine is a key building block of cartilage and is derived from the sugar glucose. It is concentrated in the joint cartilage and stimulates formation of cartilage cells to help maintain cartilage and collagen. This Glucosamine enters the joint spac and is incorporated into cells that form large structures and attract water to the joint space for lubrication of cartilage during movement. 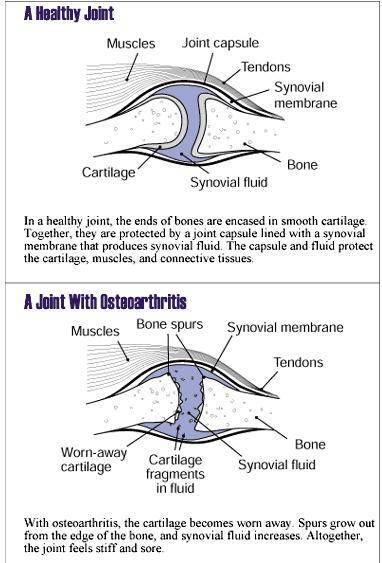 Not having water in your joints is like trying to run your car without oil – it will destroy your engine. 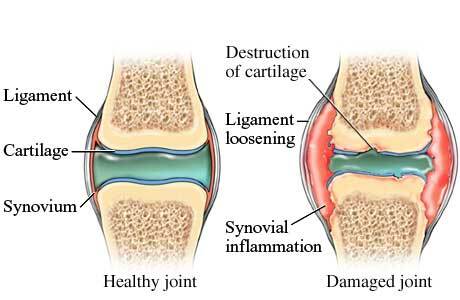 If the cartilage is damaged , as it commonly occurs in athletes , the joint loses its nourishment and support system. The damaged cartilage cannot withstand further shocks and impacts and may crack or eventually even wear out completely. when it wears out, you have inflammation and extreme soreness or pain. Is it only for Sports athletes? of course not! I am sure your parents,friends, family or maybe yourself have joint pains and knee problems. The wear and tear of cartilage is inevitable and the onset maybe sooner than you expected sometimes cos of hereditary reasons. We can help you prevent injuries or help you reduce the pain in your joints. Get in touch anytime . Speed up recovery of musculosketal injuries. I am 63,height 67inches and weight 83kg,certainly in overweight category.I am worried about knee joints.I used to do rope skipping(10 sets of 100,with a rest of 30 seconds between sets).Now in US,I found a new product Jumpsnap. Its a JumpRope without any rope,so on can do skipping over carpet or over green grass.I found this usefull as I can jump with a little impact. This entry was posted on April 28, 2009 at 2:12 pm and filed under amino acids,AMINONUTRITION,arthiritis,health and fitness,life,Lifestyle,Nutrition,protein supplements,sports drink,Weight loss,whey protein. You can follow any responses to this entry through the RSS feed.